Square Enix is deepening its partnership with English developer Bulkhead Interactive (The Turing Test, Battalion 1944), including the creation of a new IP for the Japanese publisher. There are no details yet on this upcoming title from Bulkhead, but Square has announced that it now holds a 20-percent stake in Bulkhead. 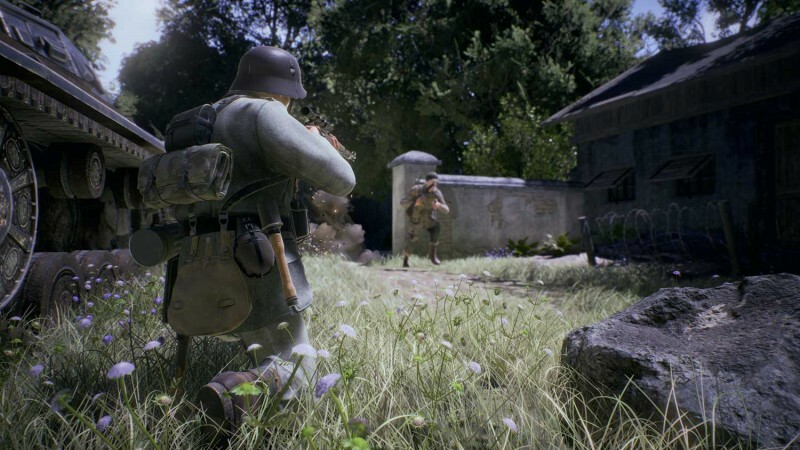 The pair are currently working together on Battalion 1944 (above), which is in Early Access and launches in early 2019. For more on Bulkhead's work, check out the state of Battalion 1944 from this summer as well as Reiner's enthusiastic review of The Turing Test.